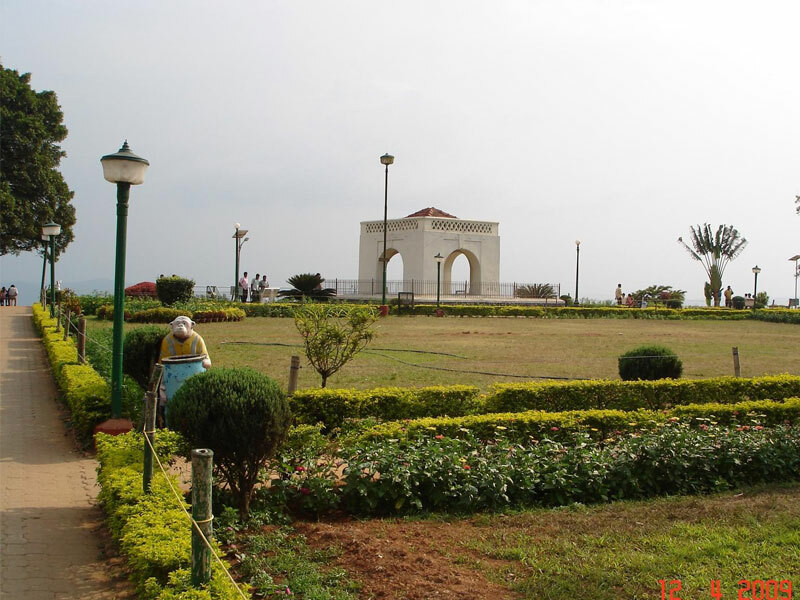 Coorg is arguably the most well-known hill station in Karnataka. A popular honeymoon destination, Coorg is flocked by tourists throughout the year. 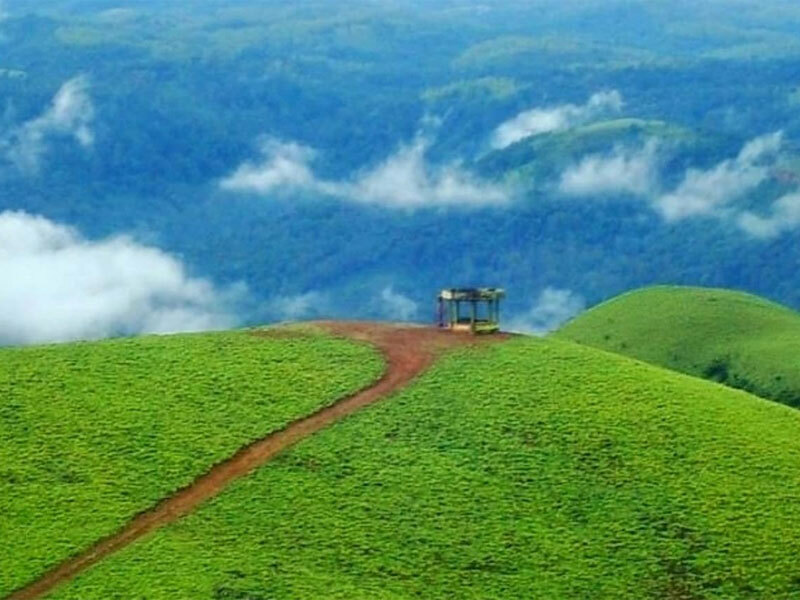 Scenic valleys, undulating hills, dancing waterfalls, serene lakes, verdant forests and a host of adventure sports, Coorg offers unlimited prospects to make it a thoroughly enjoyable vacation. Be it for a family holiday trip or a few days in solitude. Madikeri or Coorg has something in store for everyone. Do give us a call and we’ll set you up with a vehicle with all amenties to make your trip a memorable one. 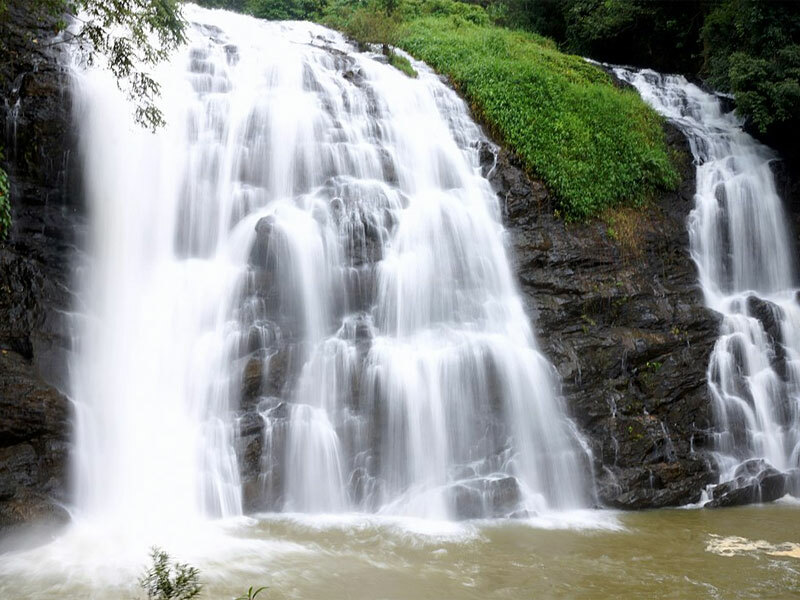 Located at a distance of 8 KM from Madikeri, the Abbey Falls is formed by the Cauvery river dancing down from a cliff. It looks majestic, especially during the monsoon season when the flow of water is high. 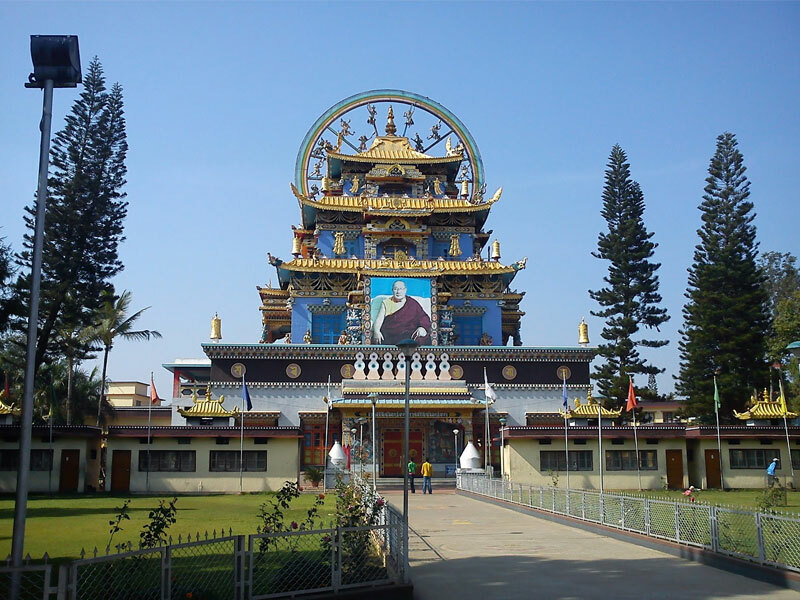 The Tibetan Monastery in Bylakuppe is an important tourist attraction. 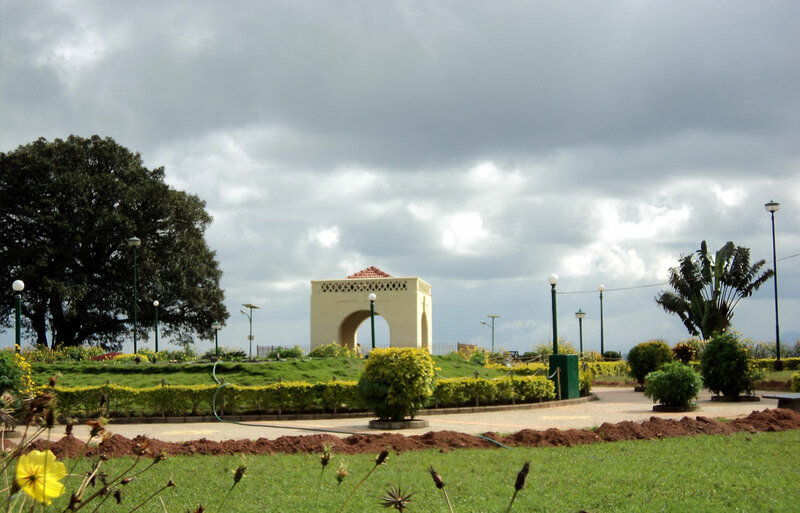 The unique architecture with contrasting color schemes and intricate wall decoration can leave the visitors bemused. It is regarded as the world’s largest teaching center for the Nyingma sect of Buddhism. This peak is know for the view that will take you breath away. To add to the fun is a jeep ride to the top that is sure to get your adrenaline pumping. A vantage point along with a well-maintained garden. Known for refreshing air, unobstructed vista view and spectacular sunset.